Research from The Education Trust has consistently shown that, with dedicated and intentional effort, institutions can close access and completion gaps between low-income and students of color and their peers and improve outcomes for all students. 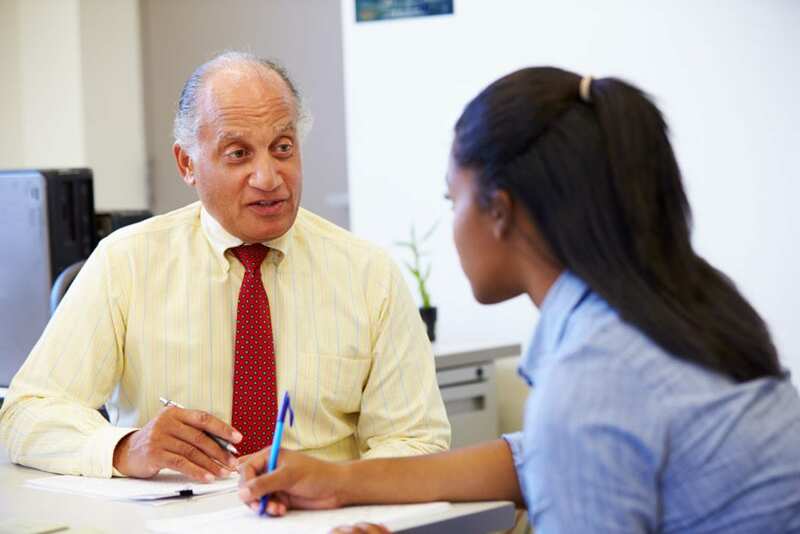 A reauthorized HEA should invest in institutions as they work to identify, implement, evaluate, and scale practices that improve completion, particularly for the students who are most at risk of dropping out, including low-income students and students of color. Congress should target these funds to institutions that enroll high proportions of historically disadvantaged students and have the greatest need. Congress should invest in studying promising practices, such as emergency aid and micro-grant programs, and in scaling practices that show evidence of putting vulnerable students on the path to success, like CUNY’s Accelerated Study in Associate Programs (ASAP), which provides targeted supports to students. Evaluations of the programs should examine the long- and short-term impact of interventions on various types of students, disaggregated by race, income, and other relevant student characteristics. Programs should strive to provide comprehensive services, such as academic counseling and mentoring, and help to cover non-tuition costs of attendance, such as transportation, books, food, and housing, for historically underserved students. Programs should incentivize states and institutions to re-evaluate practices (e.g., remediation approaches), policies (e.g., credit accumulation requirements), and charges (e.g., transcript fees); identify the impact on low-income students and students of color; and strive to adopt reforms and remove unnecessary barriers to enrollment and completion for such students. Investments should support the development, evaluation, and scaling of promising practices. The list of completion strategies worthy of testing in the development phase should be expansive and include promising strategies that haven’t yet been tested rigorously or on a large scale. Only programs with clear evidence of effectiveness should be eligible for grants to scale. Grants should be for at least 150 percent of program length to ensure campuses are able to see the interventions through the life-cycle of a student and to generate more meaningful and replicable results. Program outcomes including impacts on retention and completion should be rigorously evaluated including, where appropriate, through randomized control trials. Evaluation results should be disaggregated by race and income. Investments should target institutions that enroll high proportions of historically disadvantaged students and have the greatest need. Grants should be tiered by sector and institution type to ensure under-resourced institutions are able to compete. Institutions should have access to the technical assistance, and support with technology and human capital, needed for scaling existing promising practices at low-resourced campuses.